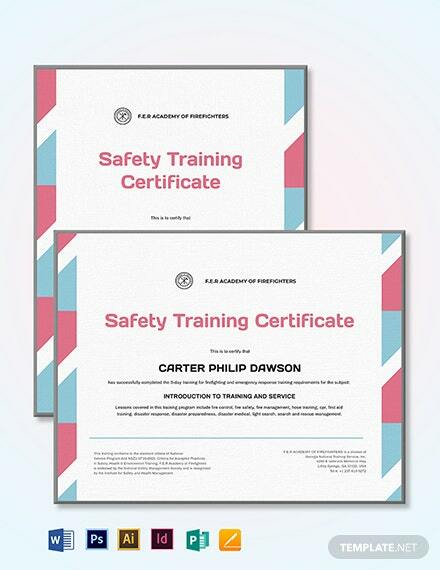 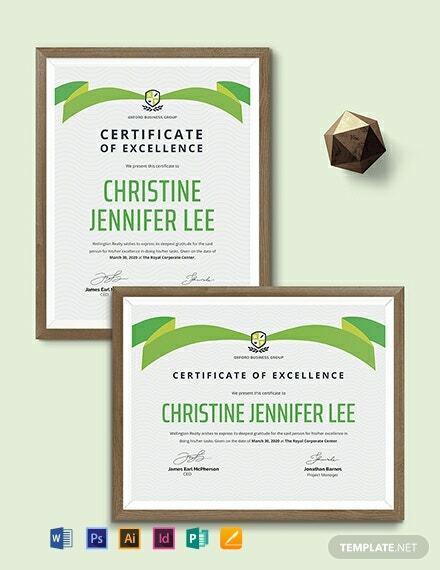 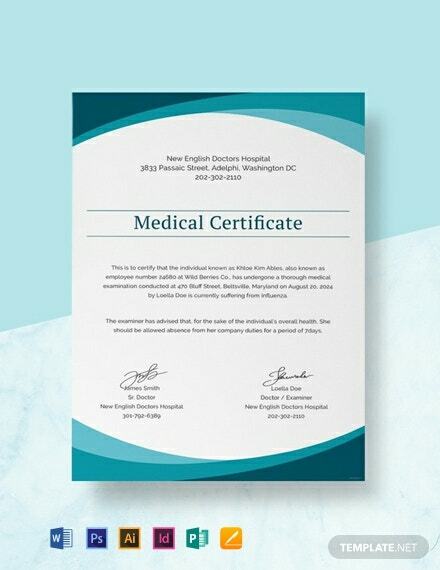 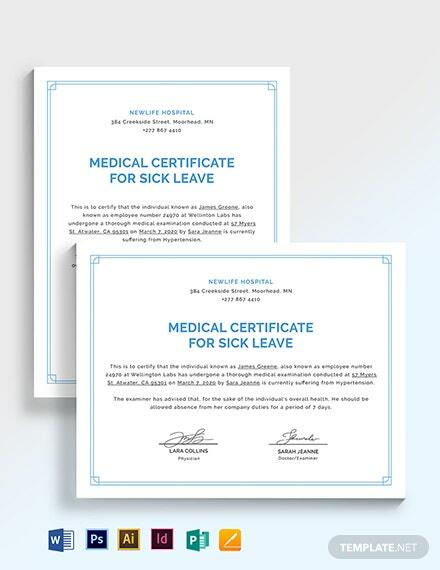 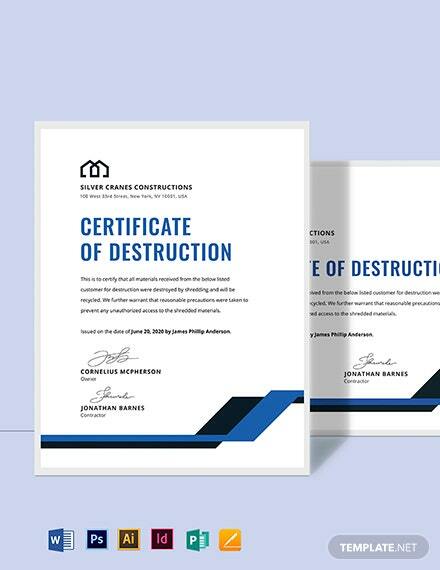 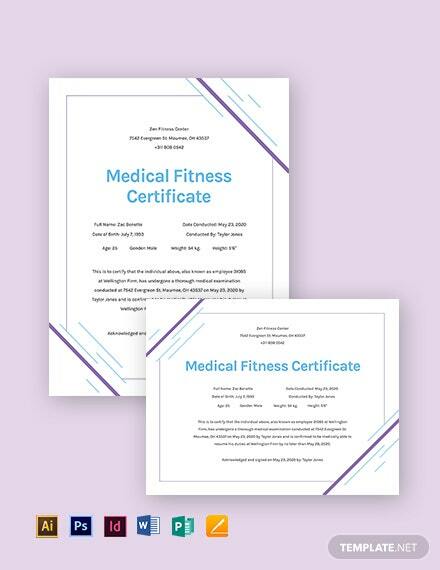 Download this template that lets you craft a professional medical certificate. 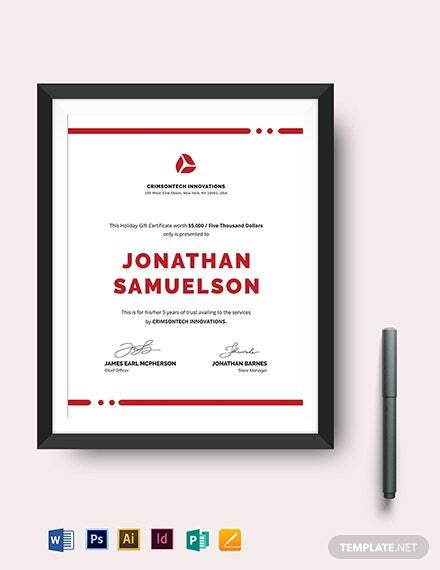 Easy to edit and fully customizable in all versions of Photoshop, Illustrator, and InDesign. 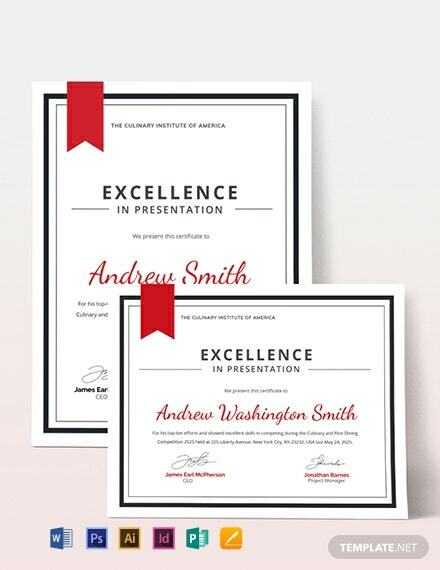 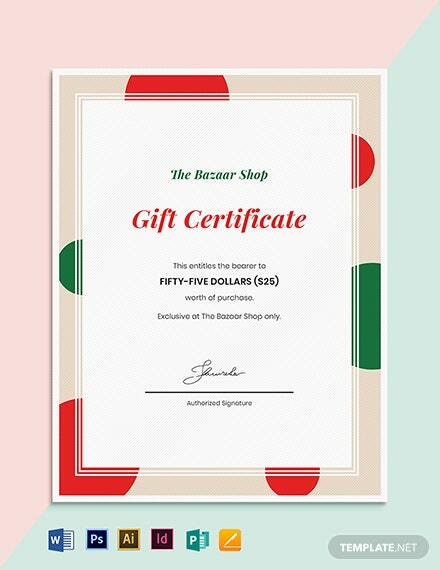 This is printable through personal or commercial printing.